What's on ur mind when u r jogging?? 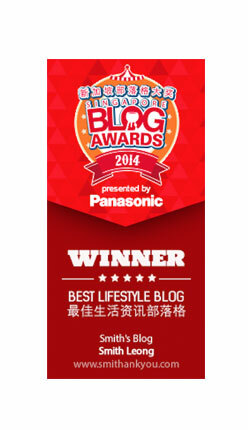 ~ Smithankyou - Lifestyle and Travel Photo Blog. What's on ur mind when u r jogging?? I always wonder what is on all of ur mind when u are jogging?? i see pple jogging round my neighbourhood everyday.. i see pple jog around parks and stuff..
some listen to mp3.. some listen to radio.. I seriously dunno abt u guys but i sure think alot when i'm jogging..Maybe not so much of think.. i will say it's more like jogging reminds me of pple.. I never like to jog or shld i say i nv was able to jog before entering army ( Too Fat la~) So it means i start to pick up jogging as a pass time only after entering army.. It brings back so many pple into my head..
Edwin Tay from BMT.. he is one fella who will motivate me to run n run n run when we have nothing to do.. Bernard.. JOhnaton from BMT as well.. even thot this 2 fella are kinda lazy compare to me but they sure can run faster den me and will encourage me not to stop..
den of cause pple like Jocelin.. Brian.. Ian Quek.. all this pple who will scream n shout at me during my ippt ending point..
And all the singing n lafter when running in company level and platoon level..
How to motivate healthy lifestyle after army?? CPL.Smith(NS), Any Ladies wanna jog?? Jogging ah, there will always be a tune in my mind when I jog to keep pace.